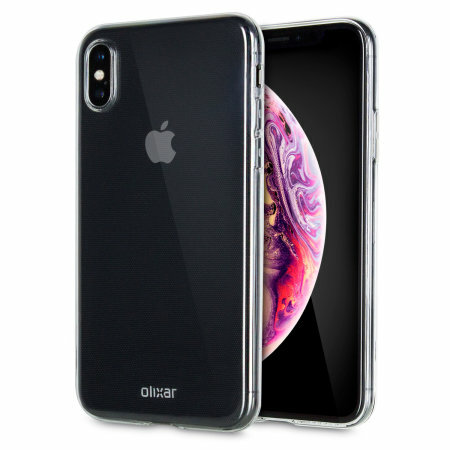 This ultra-thin 100% transparent gel case from Olixar provides a very slim fitting design, which adds no additional bulk to your iPhone XS Max. Offering durable protection against damage, while revealing the beauty of your phone from within. A good phone protector, just feels a little flimsy on the side when pressing the off key, ones thumb tends to slide the other side off the phone. But, it does an excellent job of protecting from usual bumps. Good over all protection, fits really well and nice finish. Very clear and doesn’t effect the colour or look of the phone which I like. Purchased before it was in stock and arrived before the suggested delivery date. Light, thin and durable. Very happy with the case. Fits perfectly.